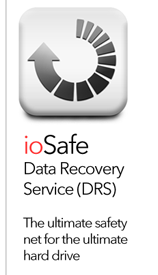 *Genie Timeline Professional download only available on Solo G3, SoloPRO and ioSafe Rugged Portable. 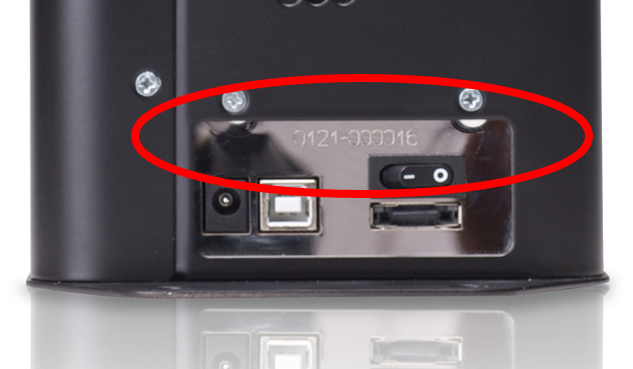 The Solo's Serial Number (S/N) is a 10-digit code and is located on the back of the unit, just below the power port. The SoloPRO's Serial Number (S/N) is a 10-digit code and is located on the back of the unit, directly above the power switch. 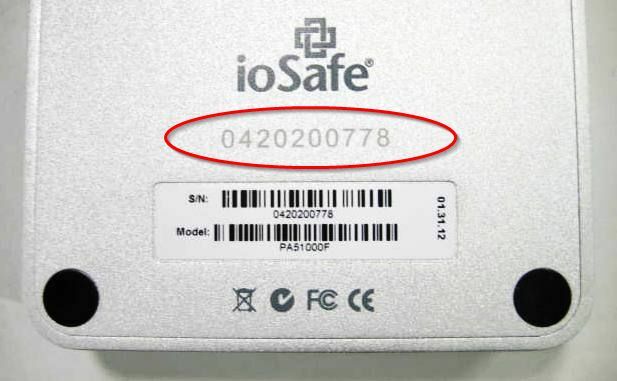 The Rugged Portable's Serial Number (S/N) is a 10-digit code and is located on the back of the unit.